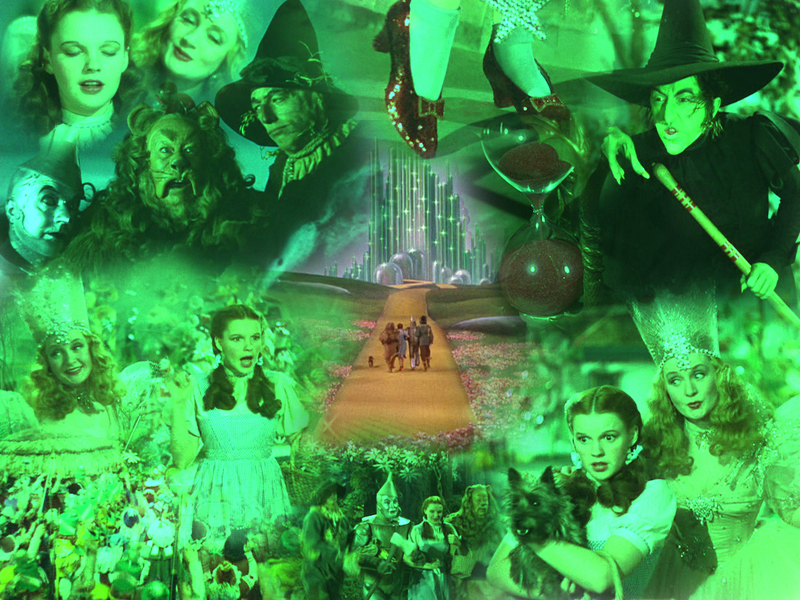 Wizard Of Oz. . HD Wallpaper and background images in the Le Magicien d’Oz club tagged: judy garland the wizard of oz. This Le Magicien d’Oz wallpaper might contain concert, fontaine, le batteur, and batteur.